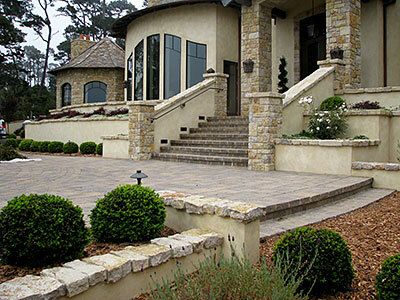 If you are looking for tailored solutions at very competitive hardscape feature cost, you are at the right place. Our team of expert hardscaping designers is here to help you determine exactly which kind of solutions would work perfectly in your landscaping. For any more information, feel free to call us at 831-689-0401. You also have the option to send us your queries and project details through this Contact Us form. One of our experts will get in touch with you shortly to discuss your requirements.